The Chinese round of the World Touring Car Championship is set to switch from Shanghai to the Ningbo circuit, following an announcement from the CTCC and China F4 organisers. The brand new 4.01km FIA Grade 2 track, located near the Zhejiang International Circuit, has received investment from the Geely Group, owners of Volvo. This year's race takes place on October 15th, and Ningbo looks set to replace Shanghai as the host of the WTCC Race of China. 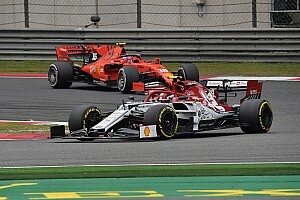 The Shanghai circuit has hosted the event since 2012, after the inaugural race was run at the Tianma circuit the year before. 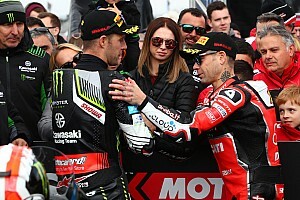 There were two rounds in China in 2014, when the Beijing Goldenport circuit was a late replacement for the cancelled race in the USA. 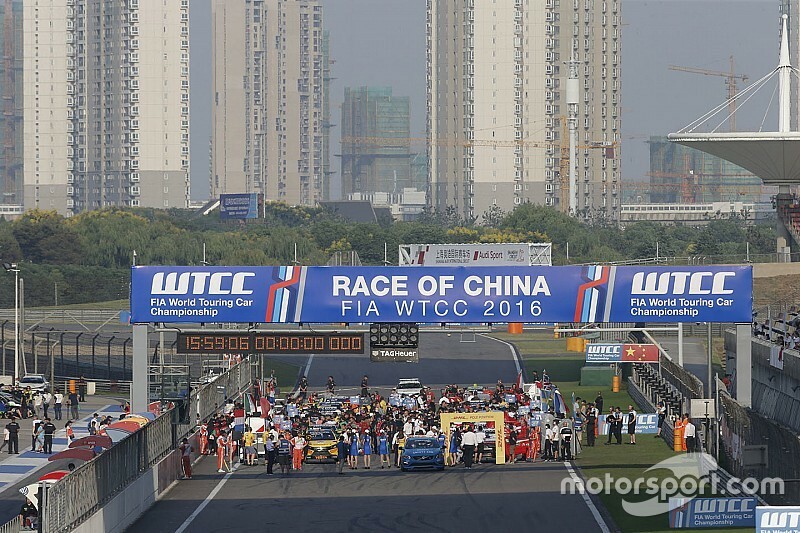 The China Touring Car Championship and China Formula 4 Championships will support this year's WTCC event, and have made the announcement today about the venue change. The WTCC hasn't commented on the announcement made by the CTCC organisers. 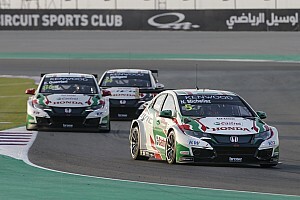 All changes to the WTCC calendar require ratification by the FIA World Motor Sport Council in the first instance.